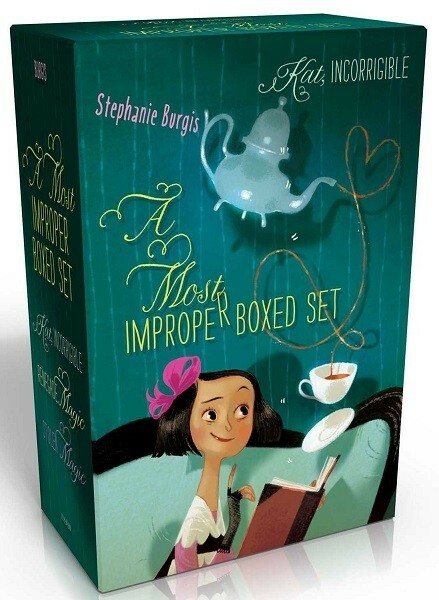 Katherine Ann Stephenson has just discovered that she's inherited her mother's magical talents, and despite Stepmama's stern objections, she's determined to learn how to use them. But nineteenth-century England is not the easiest place to practice scandalous magic. Kat's reckless heroism will be tested to the utmost as she learns to control her new powers -- all while battling dangerous highwaymen, dodging devious scoundrels, attempting to win her sisters their true loves, avoiding malicious gossip and disgraceful accusations, managing her sister Angeline's heedless witchcraft and her brother Charles' carelessness...and saving her family's lives, the magical Order of the Guardians, and ultimately, England itself. And all this while trying to maintain the dignity of a proper lady! 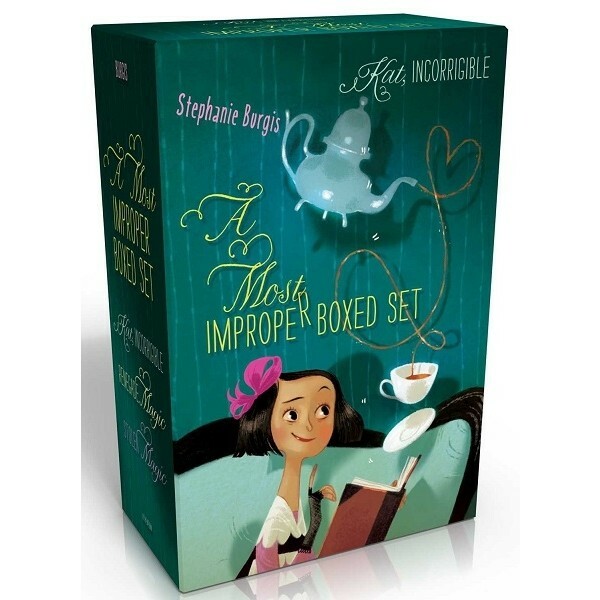 This paperback boxed set, which includes Kat, Incorrigible; Renegade Magic; and Stolen Magic -- contains enough mischief and magic to make Stepmama faint...and to satisfy the most voracious of readers.